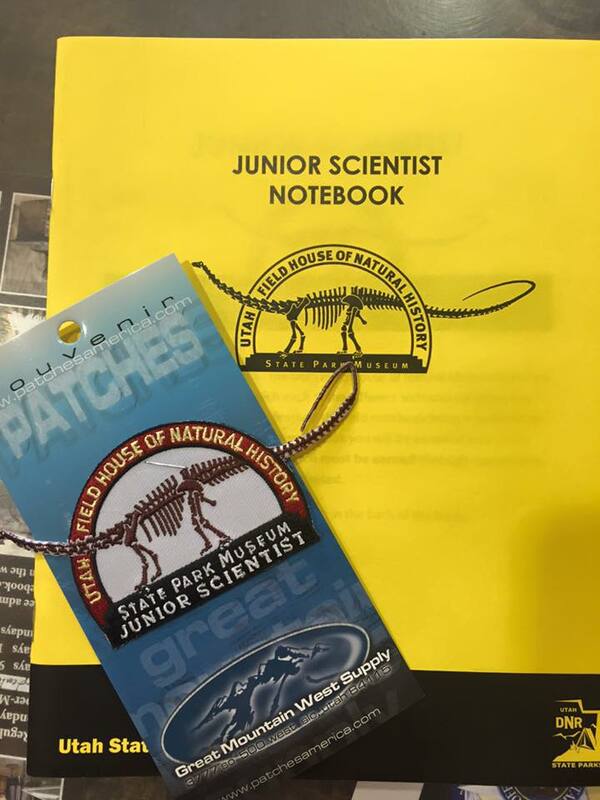 The Utah Field House of Natural History offers two Junior Ranger programs designed to fit the needs of children ages three through twelve. 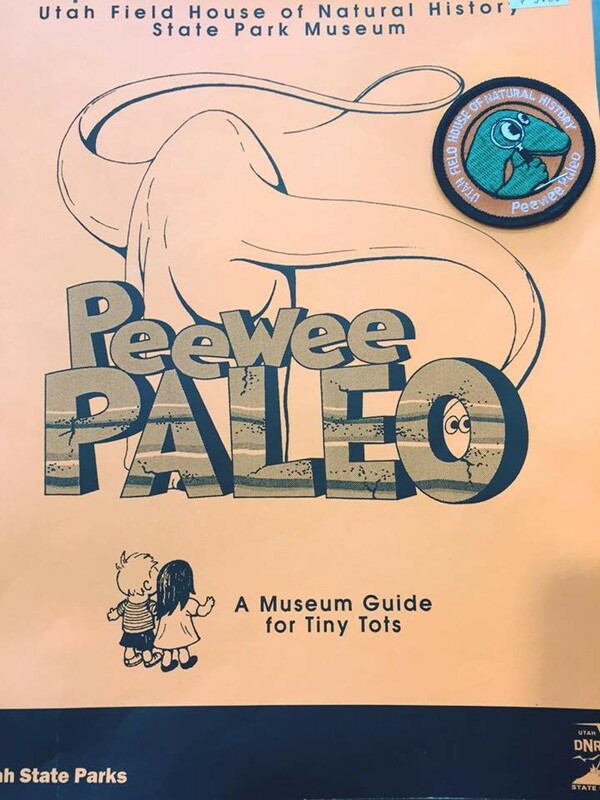 For the non-readers, we offer Peewee Paleo with several drawing based activities whereas the Junior Scientist Program incorporates some reading. The mission of both is to challenge the participant to think beyond the information presented at several different exhibits throughout the museum. Call the museum for current schedule of events.